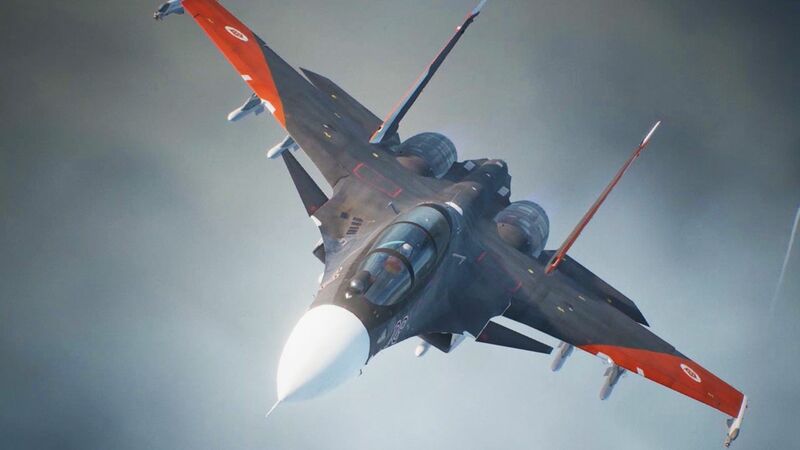 Just when you thought E3 was over, BANDAI NAMCO Entertainment Europe has released a “Director’s Cut” version of its ACE COMBAT 7: SKIES UNKNOWN trailer that was previously shown exclusively in its E3 theater and only seen by event attendees. 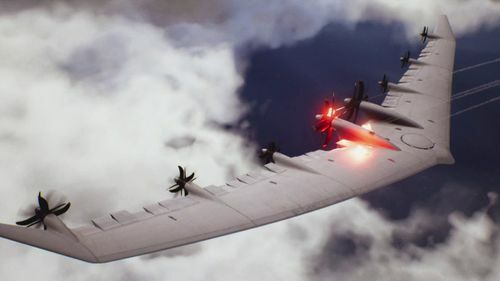 With its signature enthralling story and explosive aerial combat action, the skies are set to become a deadly battleground where only the best of the best will triumph. 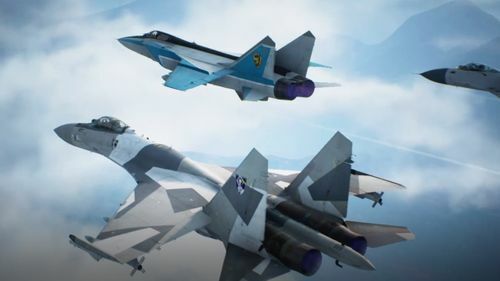 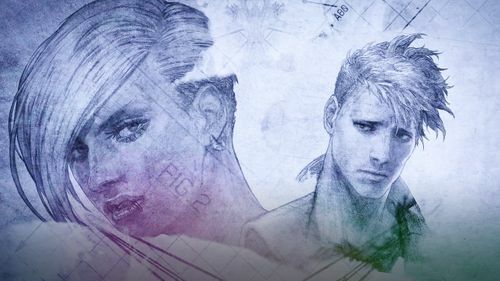 Be sure to take part in the aerial ballet of death and destruction in this newest chapter of the storied ACE COMBAT franchise. 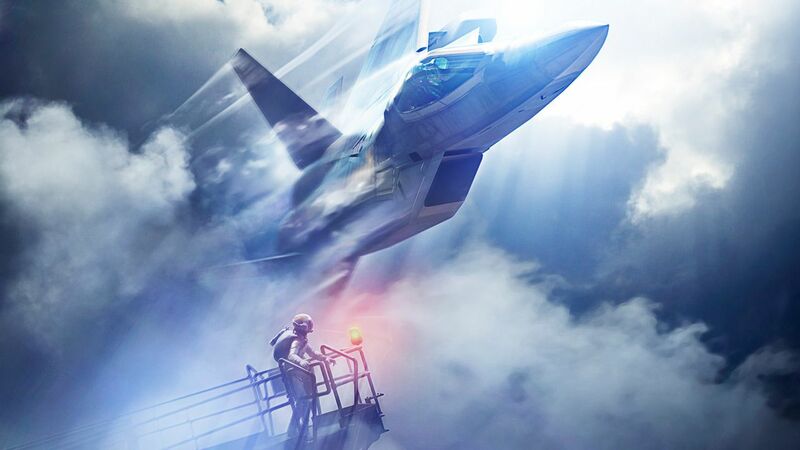 Putting gamers in the cockpit of the most advanced war planes ever developed, ACE COMBAT 7: Skies Unknown delivers a fierce air combat experience through photorealistic visuals, intense dog-fighting action, a multitude of authentic and futuristic aircraft to fly, an immersive storyline, and even virtual reality!